The Chief Executive Officer, Guinness Nigeria Plc, Mr. Peter Ndegwa, has expressed the company’s willingness to continue to partner with the Lagos State Government in its transformation drive. 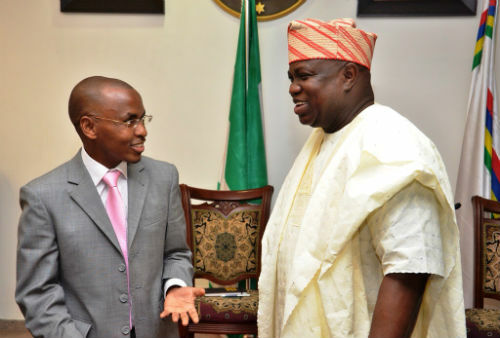 Speaking during a courtesy call on the state governor, Mr. Ndegwa said the government’s drive to implement its development agenda has given Lagos residents renewed hope. He reiterated Guinness Nigeria’s gratitude to the Lagos State government for its leading role in the provision of critical infrastructure and support for the manufacturing industry in the state. “Guinness Nigeria, with over 1,500 employees considers Lagos as its home and an important place for doing business seeing that it is the host community of our headquarters and our largest brewery in Nigeria. We are proud of the partnership which we have forged with the government over the years, and we shall continue to run our business in a responsible manner that creates wealth for this great country,” Ndegwa said. As a corporate citizen, Ndegwa noted that Guinness Nigeria has always paid its taxes. But beyond that, the company is at the forefront of driving responsible drinking behaviour in society as well as deepening sustainable environmental practices. “It is our desire to continue to empower many of the local communities from which we source our raw materials by increasing the proportion of our local input raw materials to 70%, he remarked. Welcoming the Guinness Nigeria team, Governor Akinwunmi Ambode, acknowledged the company’s giant strides in the manufacturing and CSR sectors, and urged the company to continue to deliver innovative products in a manner that ultimately enhances the livelihoods of all members of the community. 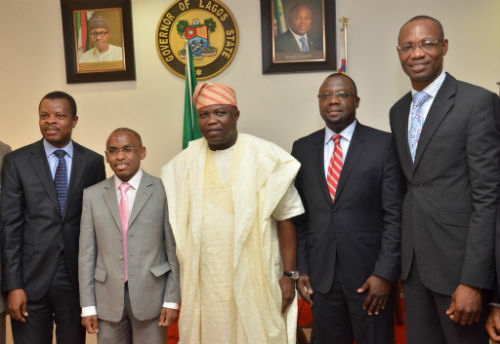 Governor Ambode also reiterated his administration’s commitment to providing an investment-friendly climate for all businesses and investors. To this end, he noted that the government is currently improving the road networks as well as providing street lights as a security mechanism in and around the Ikeja metropolis.